Ace disc jockey – DJ Kaywise has steadily seen his stock rise over the past few years because he has been very consistent in churning out dope tunes. The highly rated disc jockey continues in the same vein as he begins the year with another single. 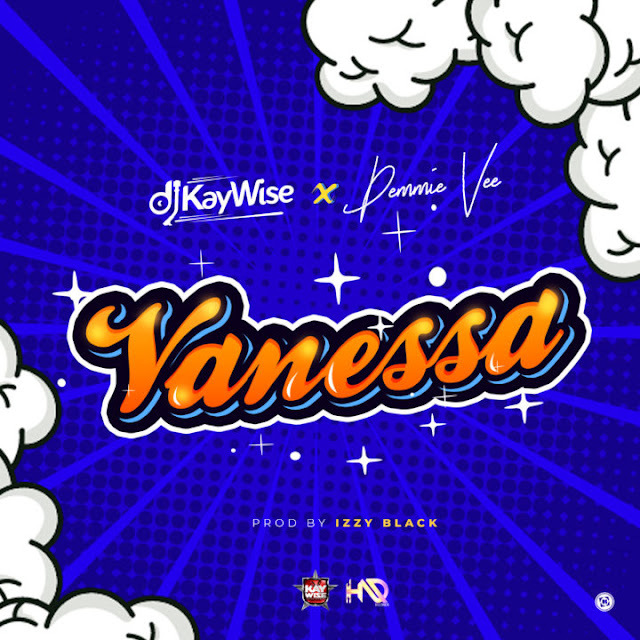 Entitled “Vanessa” the song features budding singer – Demmie Vee. 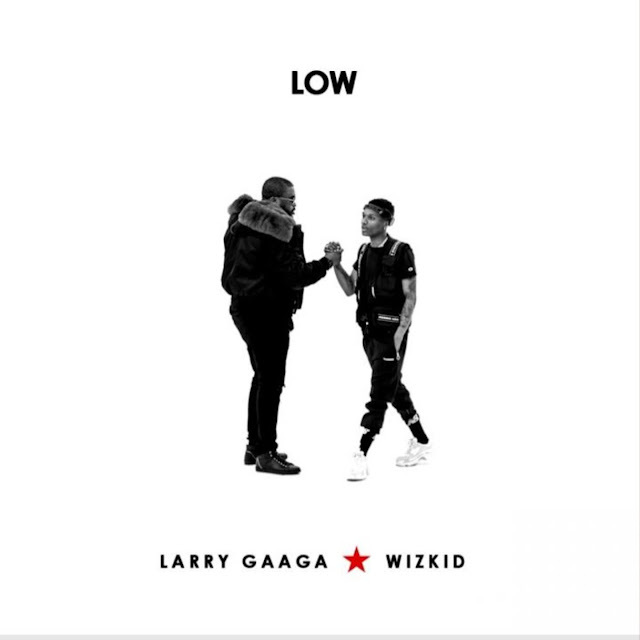 The singer delivers a stellar performance on the highlife-tinged tune and once again justifies his inclusion in Notjustok’s artists to watch in 2019 list. The visuals for the tune is already done, it was shot on location in South Africa and it should your screens soonish.